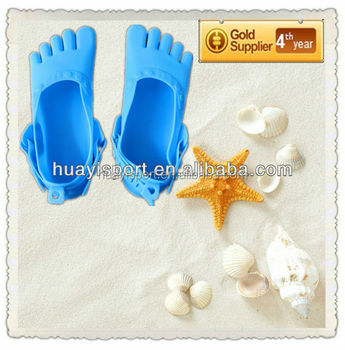 1.In the market of swimming and diving since 2008. 3.Golden Member of Alibaba for 4 years. Usually sent by DHL,UPS,Fedex etc. or we have to ask the forwarder for the price for you. or can send by sea. Anyway,we will listen to our customers. 1.We can accept T/T,Western Union. 2.We advice doing Western Union when sending samples. 3.And doing T/T in bulk production. 4.And We accept 30% deposit,70% before shipment.